This being Southern Africa (sub-equatorial) the winter in the Northern Hemisphere is actually our summer. So while vast swaithes of the US and Europe are under several feet of snow here we are more likely to just spontaniously combust. Yes, it’s hot. I mean HOT. Seriously hot. 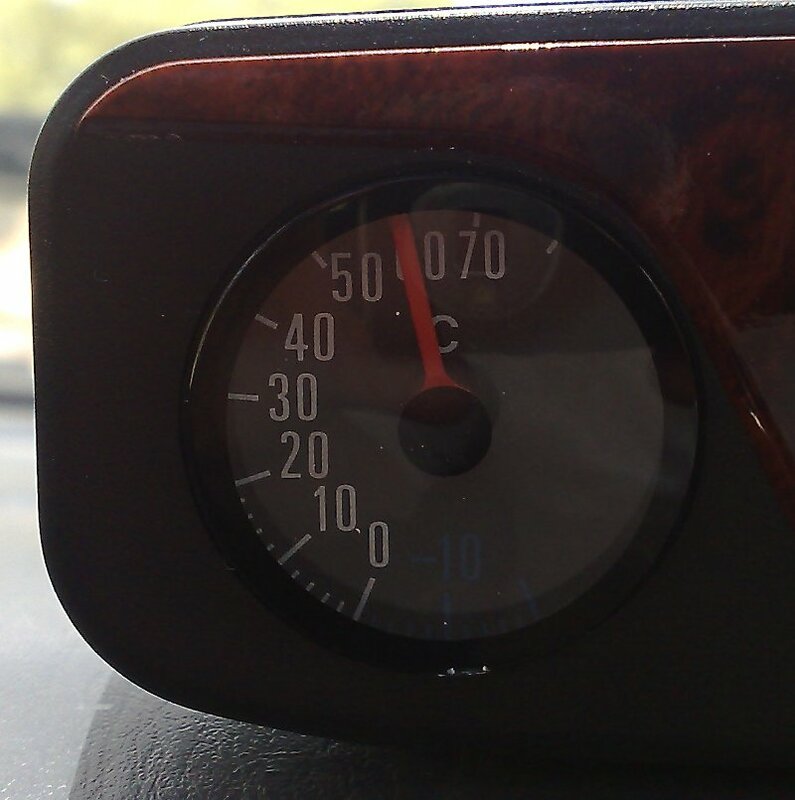 This is a picture of my dashboard temperature thingy after the car had been parked (in dappled shade) for a few hours in the morning. Inside was like a furnace but still I didn’t believe the reading, until I touched the dashboard and nearly lost the skin on my hand. Yes – almost 60 degrees celsius. Slightly warm to say the least. But actually the daytime temperatures don’t bother me so much. Of course it’s hot hot hot and you sweat sweat sweat but the sun is blazing down so you expect it. At night is the worst. Bizzarely it feels even hotter (though it’s not) and even with a range of fans the hot air just seems to get hotter. 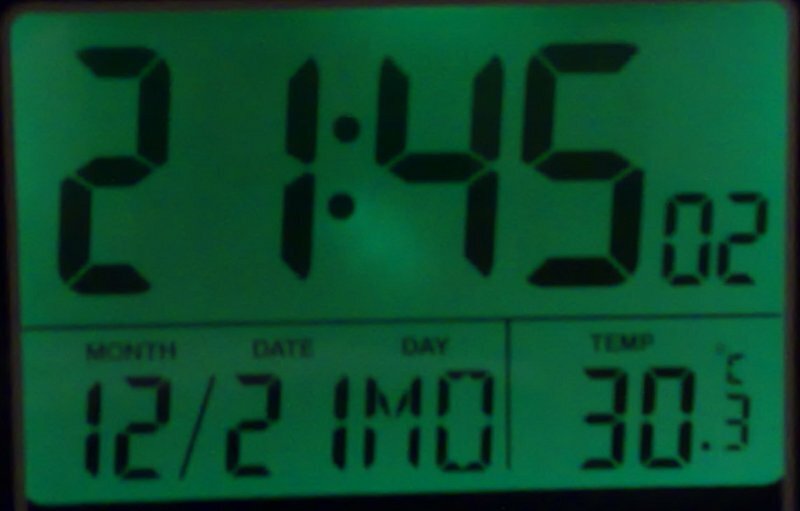 Temperature shown bottom-right of pic: 30.3 degrees C. So half the daytime temperature but at night? I mean, seriously, come on. This is the sort of heat that, was I not already there through profound personality disorders and Mefloquine, would be enough to drive you insane. Dribble. But at least now the rains have started and not only can you stand in a rain shower to cool off but afterward the world is cooler for a good five minutes. This entry was posted on January 15, 2010 at 7:57 am and is filed under Uncategorized. You can follow any responses to this entry through the RSS 2.0 feed. Both comments and pings are currently closed.